Turkey is an amazing country. Unfortunately, due to recent events, Turkey has received a shaky-at-best reputation in the media. I am here to tell you that Turkey is a safe, hospitable, and seriously beautiful country! 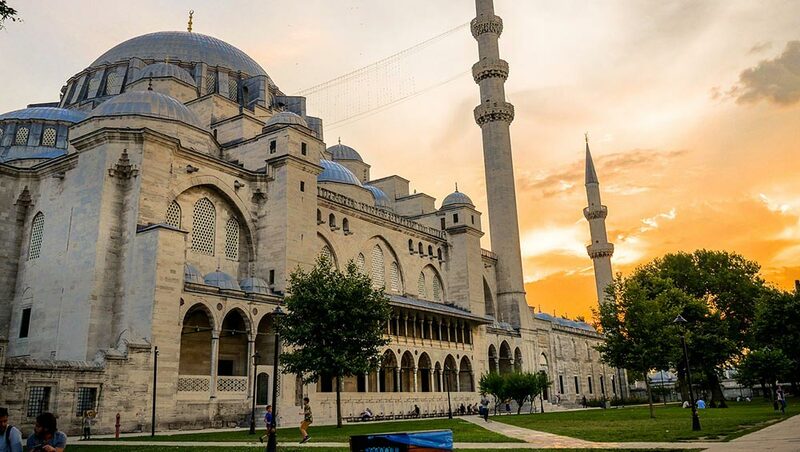 Turkey is a transcontinental country with the majority of the country located in Asia. Starting with half of Istanbul and moving west, the rest of the country’s boundaries stretch into Europe (only about 5% of the country in total). Turkey’s unique location as the “liaison” between the Middle East and Europe creates an interesting cultural clash. Much of the west of Turkey has a very Mediterranean-style culture. 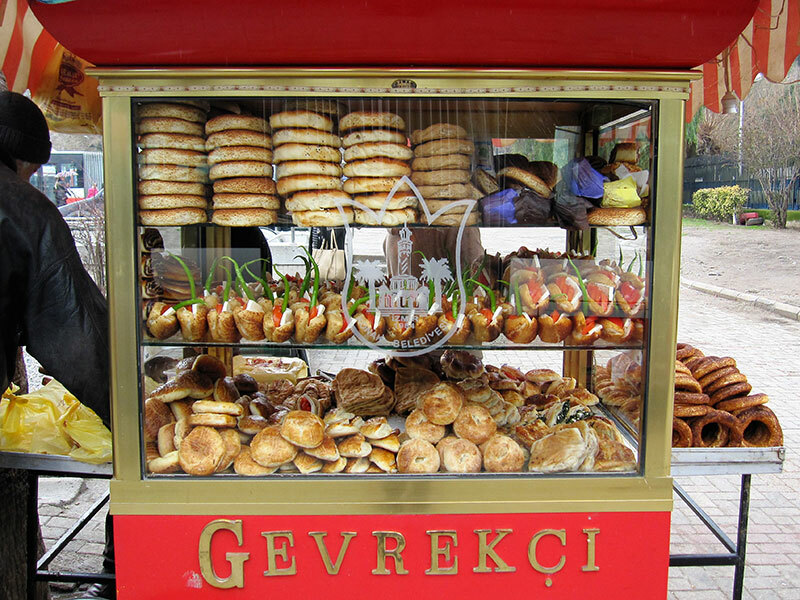 There are some similarities to one of Turkey’s neighbors, Greece, in terms of food and lifestyle. However, Turkey very much has its own culture. In the east, Turkey borders Georgia, Armenia, Azerbaijan, Iran, Iraq, Syria. The eastern parts of Turkey are more remote and possess stronger influence from the Middle East. Turkey is a Muslim country, but the population is a mix of conservative and liberal believers. There are mosques everywhere and you will hear the “call to Pray” broadcasted over loudspeakers five times a day. Some women cover their heads with a hijab, but you will see other women dressed in shorts and tank tops. It really varies depending on where you live. I am lucky enough to reside in the seaport city of Izmir. It is a very open-minded and relaxed place to live. The city is strong and very independent, often rejecting the current government’s advances on their rights and freedom. 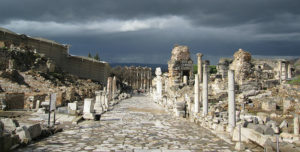 Izmir’s culture is built around its location. 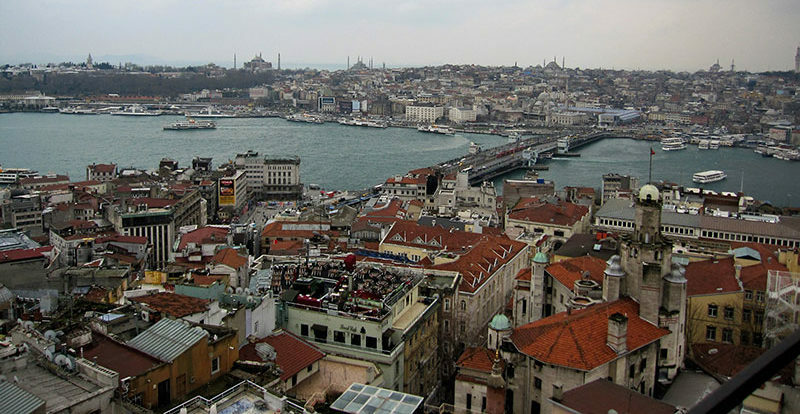 The city, which is built around the hugely important harbor, grew to become Turkey’s leading exporter. 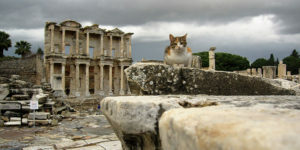 Izmir is also a quick drive away from historically important places like Ephesus and Pergamum, which offer glimpses into what life was like in the 10th century under Greek rule and its transition into the Ottoman Empire. I have found learning some basic Turkish has really improved my way of life around town. Educated professionals are likely to know some English, but often those working in service positions in shops and restaurants do not speak much. Being able to communicate even the most basic of idea usually results in an answer to my question. People are generally eager to help if they can understand what you’re looking for. There are several ways to teach English in Turkey. I explored two options before settling on my current gig. The first place I visited was an English Academy. These are schools that focus on only English and offer a wide range of classes based on students’ levels. People of any age and ability can sign up to take English lessons in an academy. Usually the lessons are quite expensive and they are either private or in very small groups. This means the clientele want to be there and are eager to learn. For many of these gigs a TEFL (Teaching English as a Foreign Language) will be required. Some academies provide in-house training for their teachers and request that you follow their program. The jobs are usually part-time or freelance based, and paid hourly. 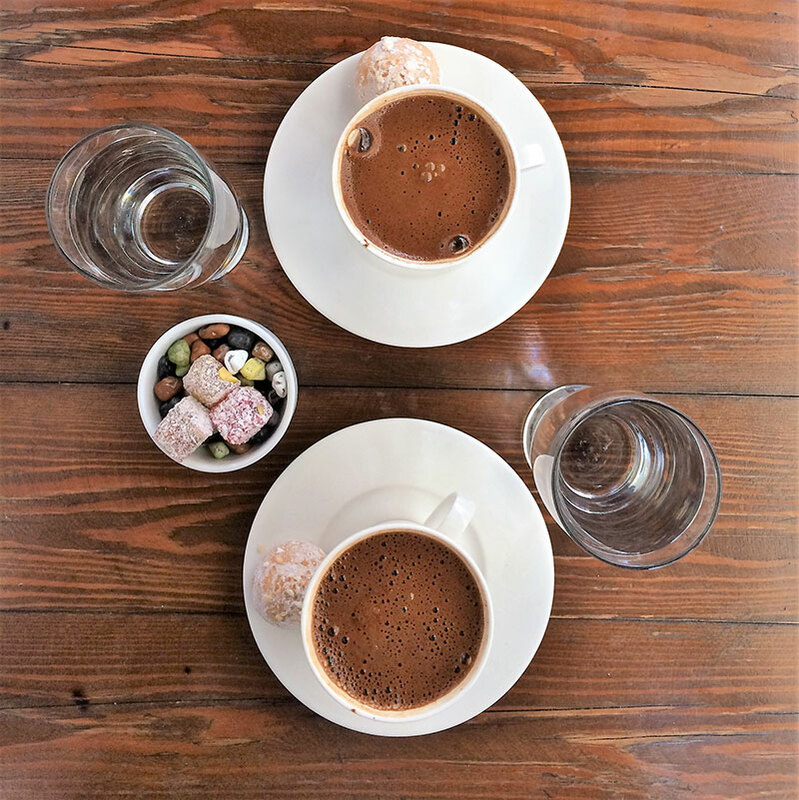 Don’t forget to try a Turkish Coffee! Served with small cookies, chocolates or Turkish Delight. The job I opted for was for a position in a private school. Known as colleges (koleji) in Turkey, these are schools that encompass all aspects of learning, not just English. So, elementary and secondary school in the traditional sense. A TEFL certificate is required to get a job in private school and a work permit is provided and paid for by the administration. I am part of a Foreign Language Department and work with teachers from various countries like England, the U.S., Australian, Italy, Ukraine, and more. The school is extremely supportive and welcoming. They really go out of their way to make sure the foreign staff feel comfortable. All the curriculum is provided. If anything is unclear, I have a team of seasoned teachers around me ready to help. All foreign teachers co-teach with another Turkish teacher. This means there are two teachers in the classroom at a time, one teaching and one assisting the students that are having trouble understanding. The classes are medium sized (about 25 students) and the level of English in high. Students who are enrolled in private schools have been exposed to English and foreign teachers from the beginning, and it shows in their proficiency in the language. I teach 3rd graders (students 7-8 years old), and I am constantly impressed at their skills, pronunciation, and above all eagerness to learn. There is a strong emphasis placed on education in private schools in Turkey and it shows in the students’ attitudes and performances. Overall, my teaching experience in Turkey has been great. It was pleasantly surprised with the smooth transition into the school that has at first seemed a little daunting. I was welcomed and treated the same as everyone else, immediately putting me at ease. I can’t wait to see how the rest of the semester turns out! Fiona is an island-life loving English Teacher and Dive master, traveling the globe and exploring as much of the world as possible. When she’s not scuba diving, she’s writing about her ventures and sharing with others. An animal lover and family gal, Fiona enjoys spending time with her adorable cat and loving husband. A firm believer in pursuing happiness as opposed to financial stability, she hopes to continue the adventure for many years to come!